If you are looking for the best canoe tours in the everglades, look no further. Our local guide staff will ensure a great trip for your family. Most of our Canoe Tours Everglades City operate within the Big Cypress National Preserve. 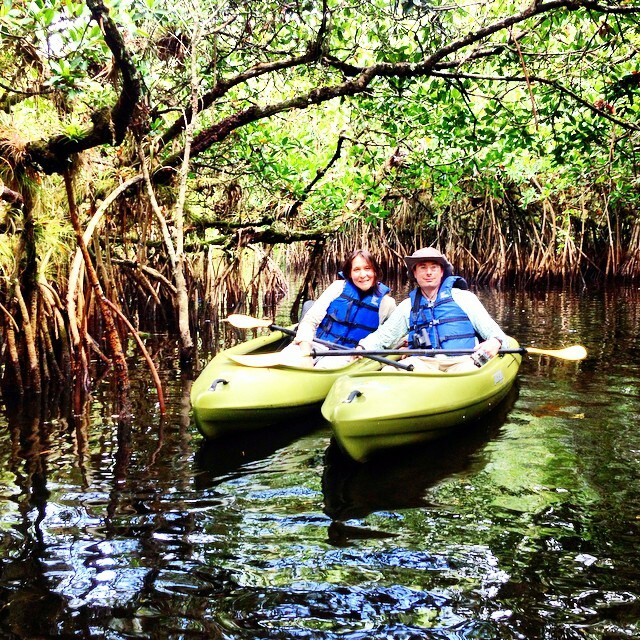 Paddle the Everglades in our 2 and 3 man canoes. Explore the swamp with the whole family. Follow or paddle alongside one of our naturalist guides through the mangrove-lined waterways of the Everglades National Park backcountry or through the Big Cypress Swamp. This quiet tour can provide opportunities to see elusive wildlife and breathtaking landscapes of Florida’s swampland. Our guided Canoe Tours Everglades City are perfect for families and groups looking to get out together and enjoy the Everglades nature. 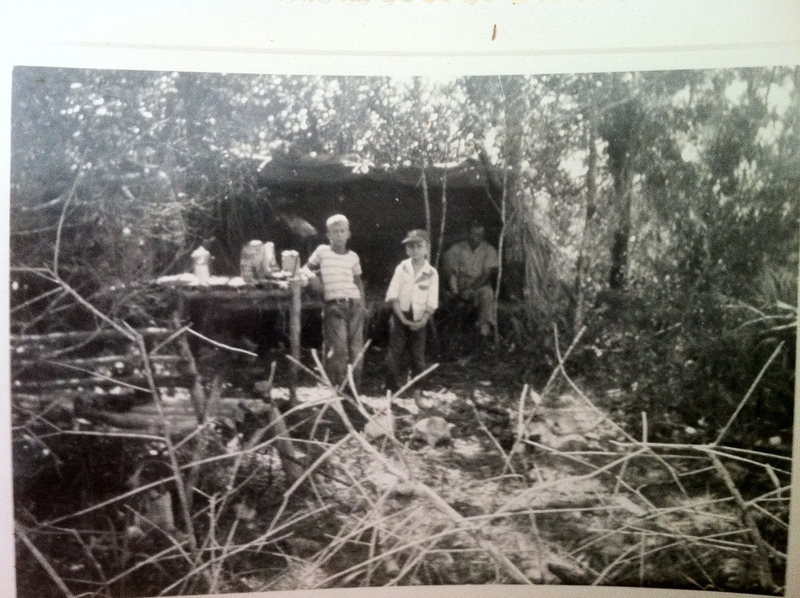 Canoeing in the Everglades is a safe and enjoyable experience. We offer discounts for groups of “4 or more “on our guided canoe tours. Visit our deals and discounts page for more information. We frequently run deals for the day on Facebook and our Google plus page .We really hope you will have a chance to come check out our Everglades canoe tours. The summer and winter season or both Great for our Canoe Tours Everglades City. Our professional guides will give you basic instruction and lead your group into the mangrove wilderness and along the grasslands. This educational nature tour is great for adults and children. 2hr tour 79$ per person .